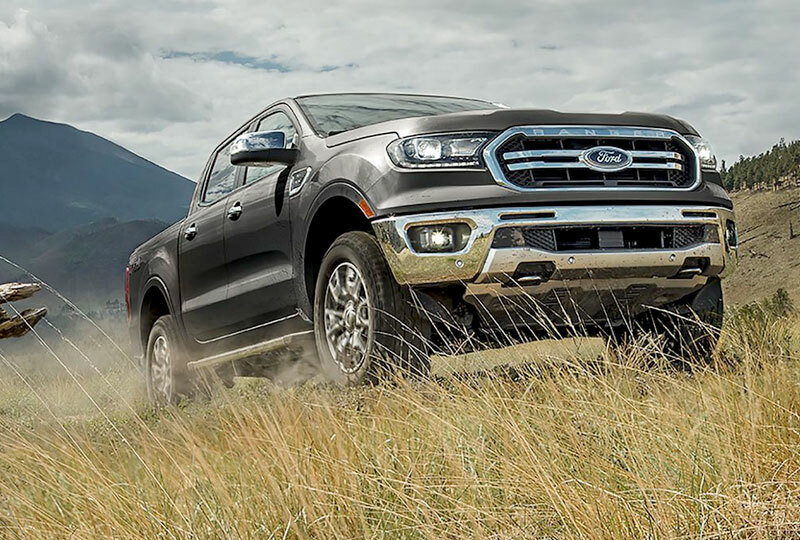 The 2019 Ford Ranger from Hollingsworth Richards Ford in Baton Rouge, LA - serving Lafayette, New Orleans, and Prairieville - is the perfect midsize pickup truck for your off road adventures. Hitting the trails has never been easier than now. Front and rear steel frame-mounted bumpers provide superior ruggedness and durability like you've never seen. Hop into either the SuperCab or roomier SuperCrew configurations and use the available Trail ControlTM with Hill Descent ControlTM or optional Terrain Management SystemTM with four selectable drive modes. They make handling on any type of land a dream come true. 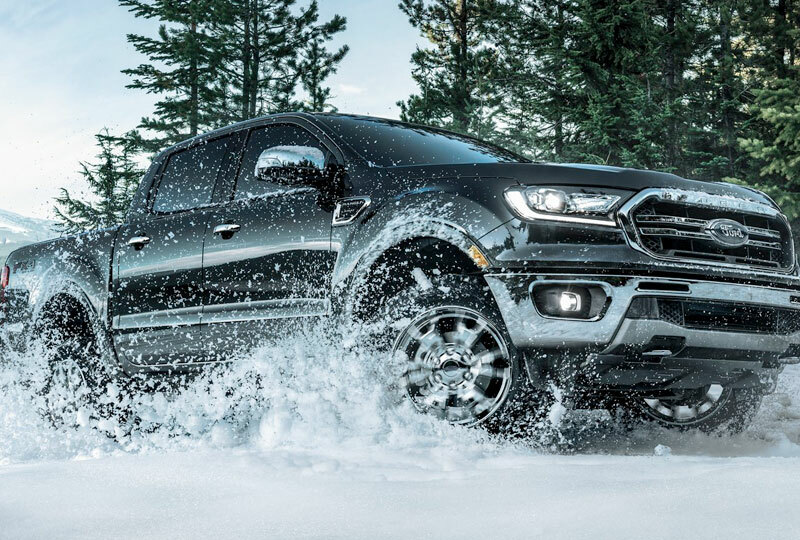 Once it comes time to work, you can't go wrong with the 2.3L EcoBoost® twin-scroll turbocharged engine with 270 horsepower and 310 lb.-ft. of torque. Better yet, a best-in-class max towing capacity of 7,500 pounds (when properly equipped) means you're at the front of the pack for hauling whatever you need. You'll do this all with comfort and safety. Take a seat on the cloth front bucket seats while using the standard SYNC® infotainment system with Applink®. Never fear other drivers who aren't paying attention because you have pre-collision assist with automatic emergency braking1 and available adaptive cruise control, Blind Spot Information system, or lane keep assist. You can even keep everyone in the cab entertained with the optional in-vehicle Wi-Fi hotspot for up to 10 devices. There's never been a better time to buy a new Ford! 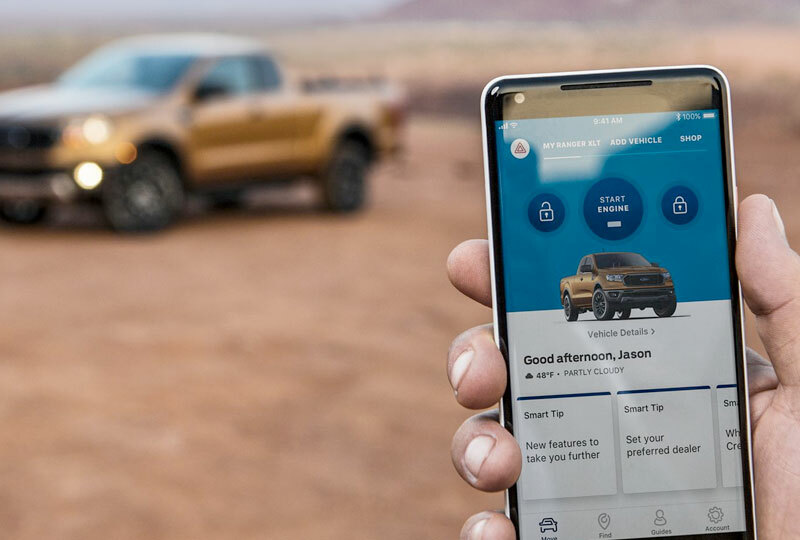 Browse our new 2019 inventory online, and then visit Hollingsworth Richards Ford at 7787 Florida Boulevard to take a test drive. 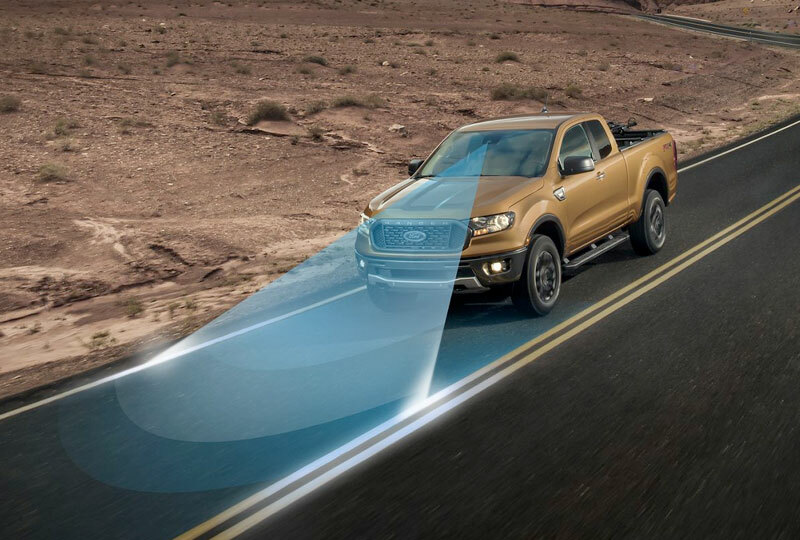 Ride home in the 2019 Ford Ranger of your dreams!